Our mission is to allow friends to easily bet on money with each other on any events. Starting with a bet “who will drink more beer” to PvP game wall to wall. 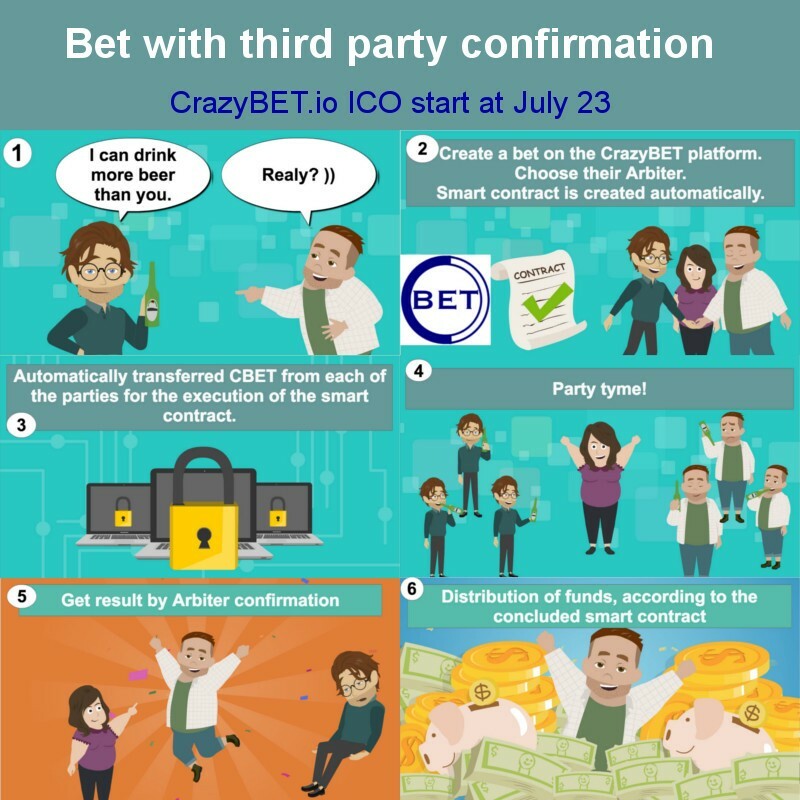 ICO in progress crazybet.io from July 23 to August 10. 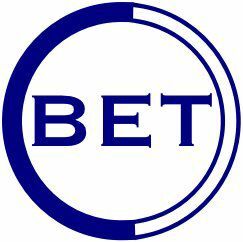 · Bet with a third party confirmation. · Bet with automatic confirmation by API. 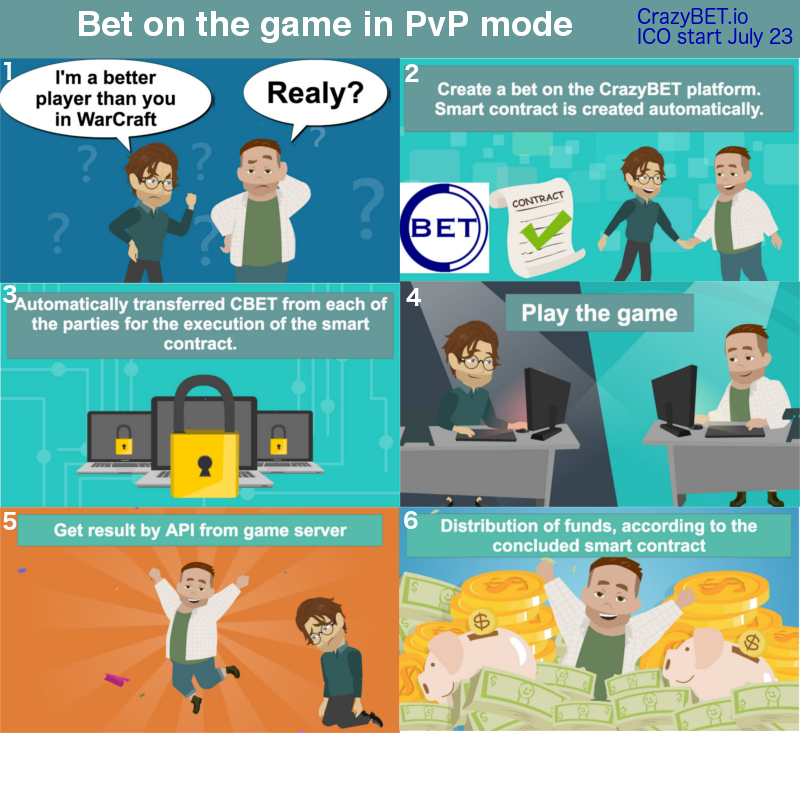 · Bet on the competition in games with PvP mode. How does the Bet with automatic confirmation by API confirmation work? How does the Bet with a third party confirmation work? How does the Bet on the competition in games with PvP mode confirmation work? We will connect all kinds of API services from different sites for automatic data acquisition, which will be used to analyze the outcome of the dispute. 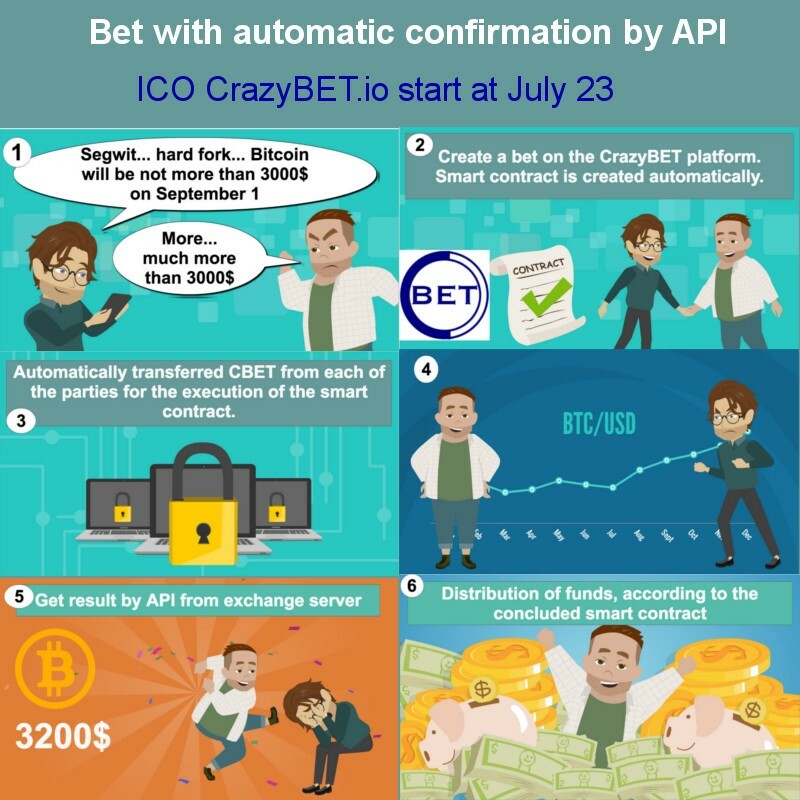 The API-connected services become available when selecting from the list of possible bets option. Each such service will have its own set of possible betting options. In those cases where it is not possible to automate the receipt of the result of dispute, the arbitrator of the dispute is appointed. The arbitrator may be appointed by the parties or an arbitrator provided by the system may be selected. In this case, it is necessary to clearly describe the terms of the dispute, so that then there will be no disagreement. If there is any disagreement on the results of the dispute, the user may apply to our Arbitrage System.